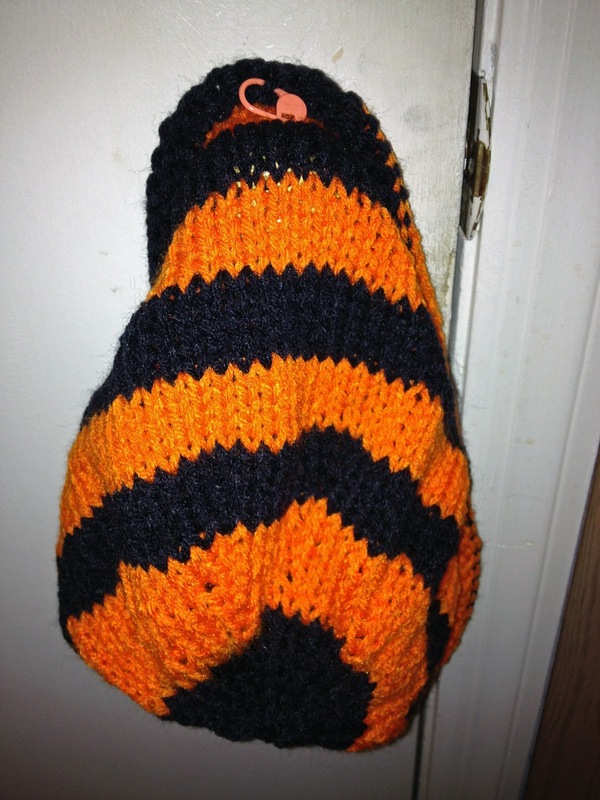 Very cool Jenn…who would have thought of self-striping yarn? Bam would have loved it! I really like self-striping yarn. It saves a knitter from weaving in A LOT of end from color changes.